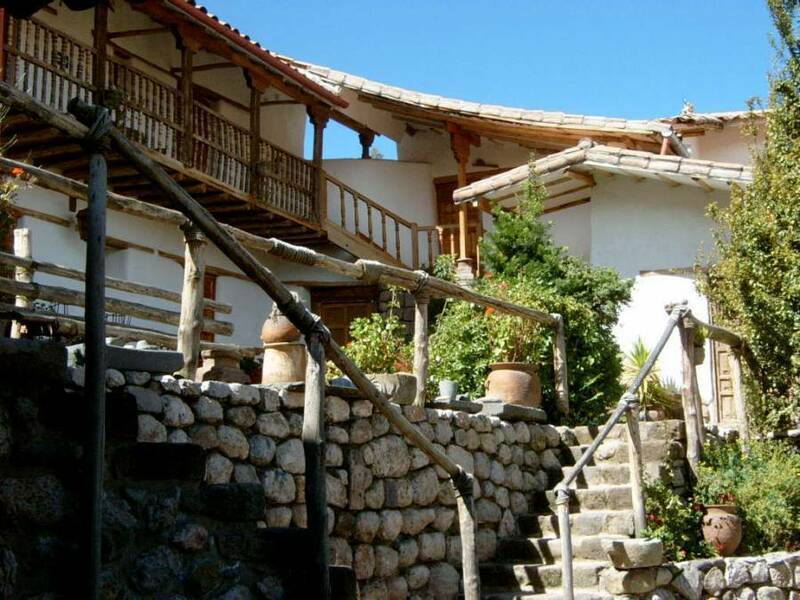 This attractively renovated colonial house , offering a great panoramic view of the city of Cusco. Three blocks from the main plaza. Free Pick from airport bus or train station at your arrival, please send your arrival information to pick you up. Restaurant, Room Service, free internet access There is also a garden to relax in the sun. There are 17 rooms, all with private bathrooms, 24 hour hot water and large comfortable beds, free wifi access, restaurant and room service, safety box, Telephone (allows room to room, national and international calls). Breakfast included in room price. You can go walking down hill one block and 2 more straight to the main square, visit The Cathedral, Compañia de Jesus Church and Museums, Inka Walls in the heart of Cusco. Italian Cuisine with peruvian touch. The above prices include American breakfast, and transfer from the airport to the Hotel. The Hotel accepts cancelations only up to 20 days prior to arrival to avoid cancelations charges. Cancelations made less than 20 days prior to arrival are considered as No Show and are subject to be charged for a 100% cancelation fee. The Hotel accepts cancelations for groups only up to 35 days prior to arrival to avoid cancelations charges. Cancelations made less than 35 days and more than 30 days prior to arrival are considered as No Show and are subject to be charged for a 80% cancelation fee. Payment of a No Show charge does not allow to use the Hotel for another reservation. Tambo de Montero 222 Cusco. Three blocks from the Main Plaza and Cathedral, museums, Churches, handcraft shops.